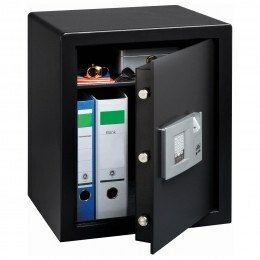 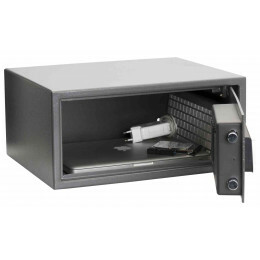 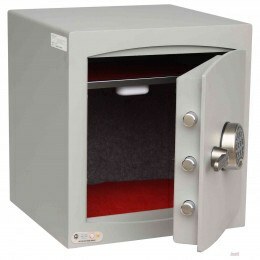 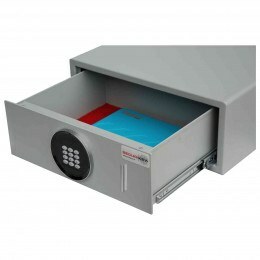 To protect laptop computers and tablets such as the iPad you need a safe that offers extra width to allow a laptop and a large tablet to enter the safe aperture. 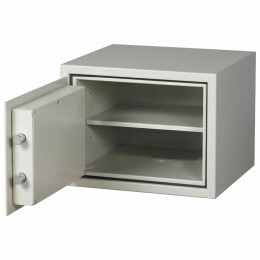 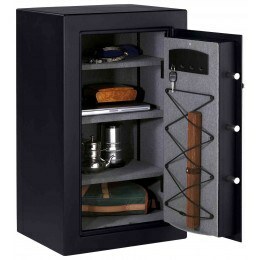 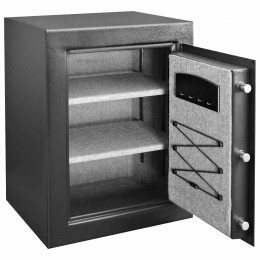 The safes in this section all offer this extra width and dimensions are shown in both metric mm and imperial inches to allow you to check which is best for you. 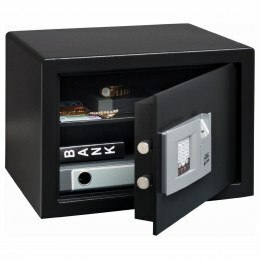 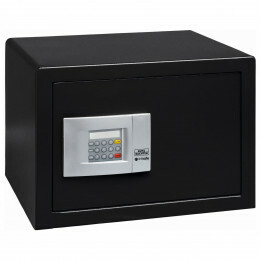 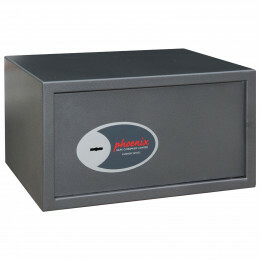 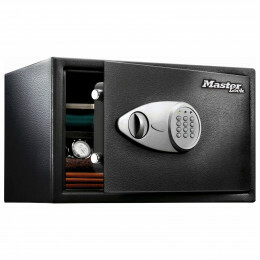 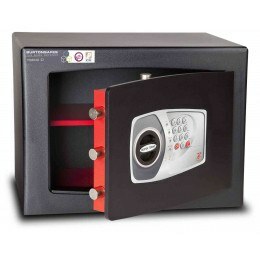 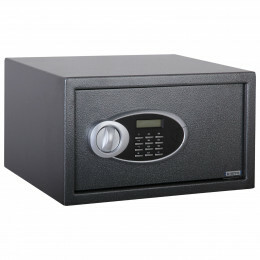 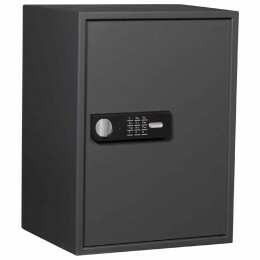 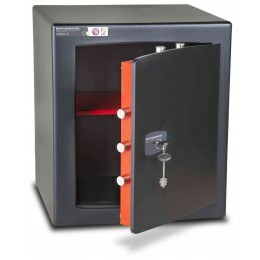 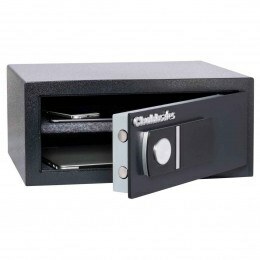 Choose from the Top Brands - Chubbsafes, De Raat Safes, Phoenix Safes, Burg Wachter and Master Lock Safes with a choice of locking options including key, digital and fingerprint. 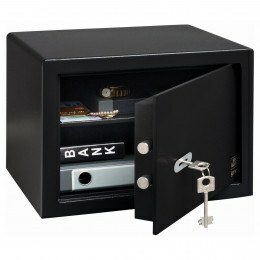 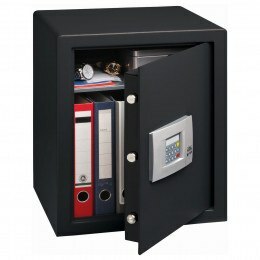 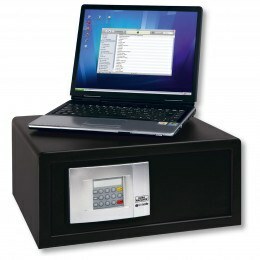 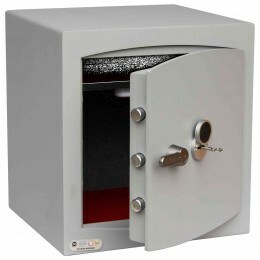 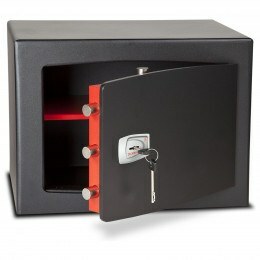 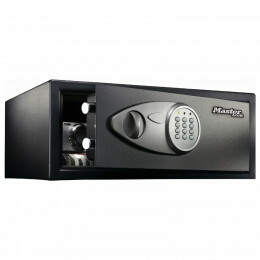 The De Raat Protector Digital Locking Laptop size safe is suitable for both the home and office use.